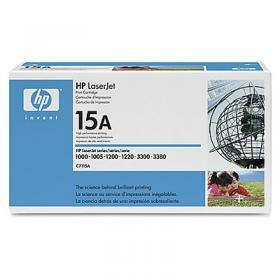 * Economical cartridge for excellent print value. * Ultra-precise advancements ensure professional-quality printing. * One cartridge reliably serves both printing and copying needs. * Page yield: 2,500 pages at 5% average coverage.